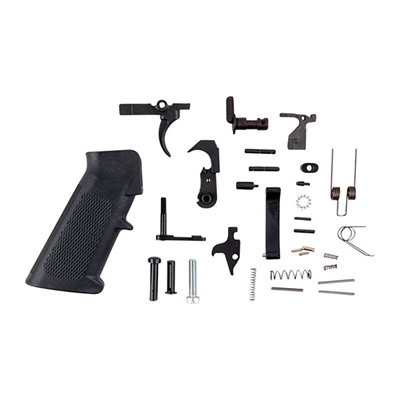 Complete AR-15 Lower Parts Kit ready for installation in your lower receiver. 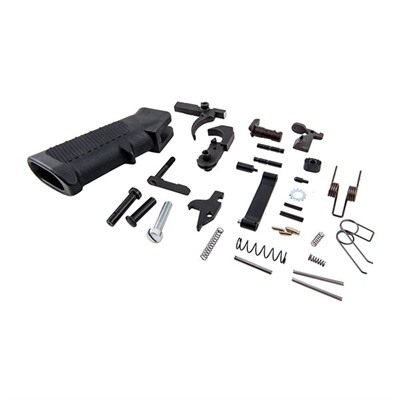 Standard AR-15 components. SPECS: Fits - AR-15 standard lower receivers.